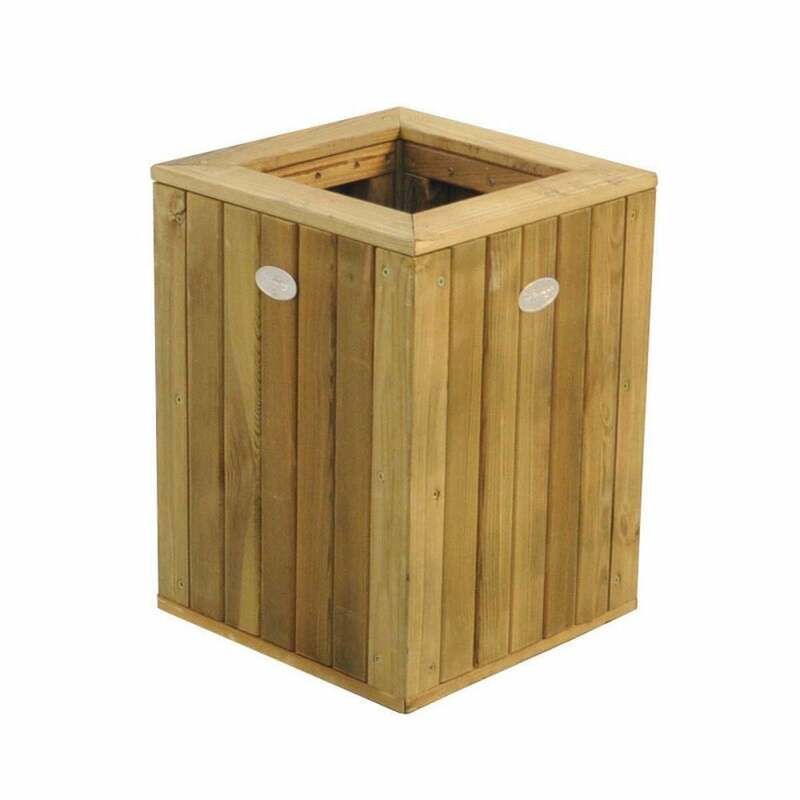 Forest Garden Double Sleeper Planter/ Table: choose your own layout by picking the exciting Forest Garden Double Sleeper Planter/Table, to mix and match around your garden. Beautifully designed, in natural timber colours, it is either a roomy planter or a generously sized table by simply removing or adding the given lid. It is practical and beautiful as a standalone, but if you purchase the benches and low tables of the Sleeper Furniture Range, you will be able to play around with different configurations. Attach the benches linearly or perpendicularly to the Double Sleeper Planter/Table, depending what best fits your needs. Have fun by re-assembling the seating area every time you have a different number of guests, or when you simply feel like a change.